UXBRIDGE, U.K., Sept. 14, 2016 – Equipping employees with easy-to-use technology helps eliminate time-intensive, manual processes and improves business procedures. New updates to the Xerox DocuMate® 3125 scanner enable organisations to digitise business-critical information and automatically route it to the correct department or employee – ultimately improving the flow of work and boosting employee productivity. The Xerox DocuMate 3125 scanner has improved speed over its predecessor. 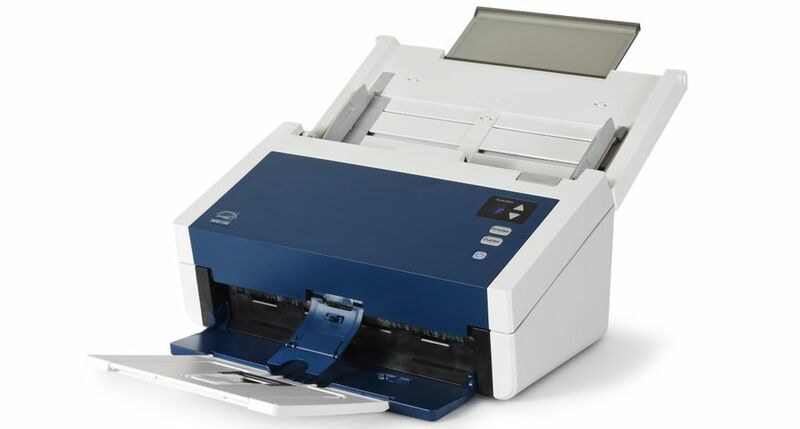 Now with scan speeds up to 40 pages per minute and 70 images per minute in duplex, and a 50-page automatic document feeder, employees can quickly convert A4-sized documents, plastic cards and forms into digital files. 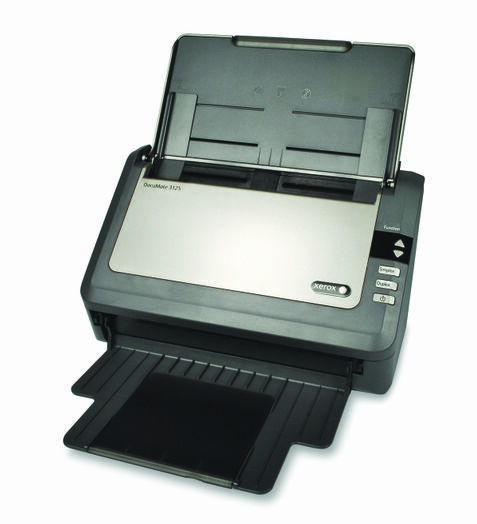 The device’s powerful scan speeds and small footprint make the DocuMate 3125 an ideal solution for small and medium-sized businesses and employees working from a home office. The device also allows users to securely save documents to a desktop or send them directly to the cloud with just one click. For example, an insurance agency can easily scan claims and route them directly to the claims department for immediate processing. These features take out a number of tedious, labour-intensive procedures, freeing up staff to focus on more profitable tasks. Advanced certified TWAIN™ and ISIS® drivers are compatible with PC and Mac users and allow employees to communicate with hundreds of enterprise content management (ECM) and document image management (DIM) software solutions to improve document management. 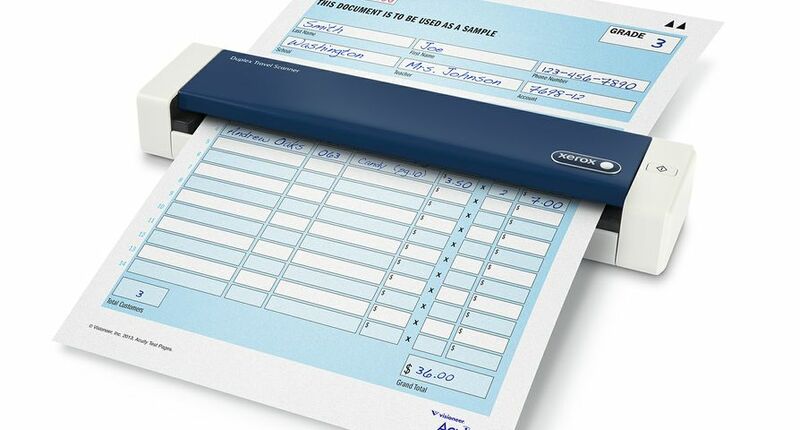 The device can easily integrate with a business’s current technology infrastructure and intelligently corrects image quality to ensure all digitised documents are crisp, clean and readable. The Xerox DocuMate 3125 scanner is immediately available from authorised resellers in Europe. Visioneer, Inc., a leader in scanner and document management solutions, offers a broad range of digital imaging hardware products for the desktop, distributed and departmental markets as well as the mobile and remote business scanning segments. 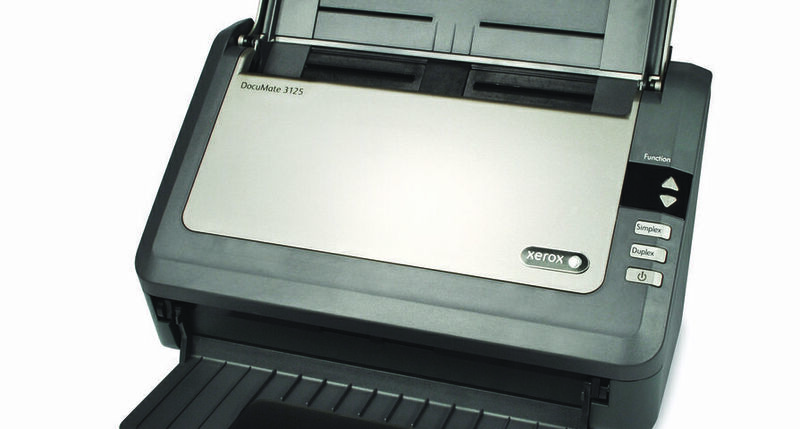 In 2003, Visioneer combined its leading scanner technology with the Xerox brand recognition to develop the Xerox DocuMate product line. 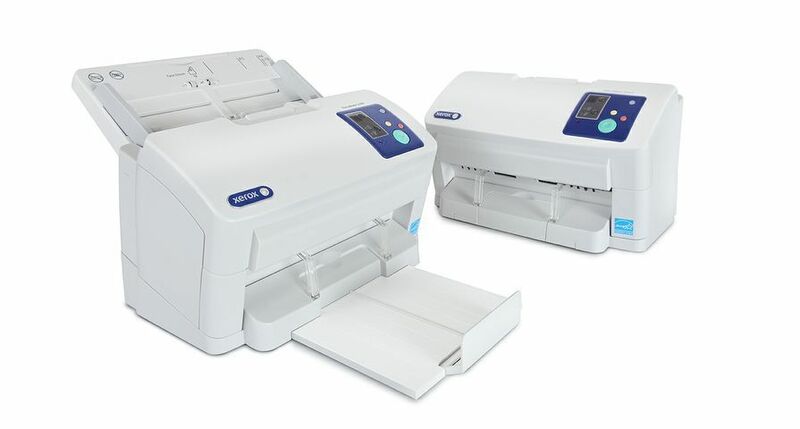 Visioneer and Xerox DocuMate high-performance business scanners and imaging software solutions offer users speed, image quality, advanced paper handling and ease-of-use with exclusive Visioneer OneTouch® technology. Visioneer is an authorised trademark licensee of Xerox. For additional information on Visioneer and Xerox scanning solutions, visit www.visioneer.com, www.visioneer.com/company/news or www.xeroxscanners.com. For open commentary and industry perspectives visit http://www.facebook.com/visioneerinc, http://twitter.com/visioneerinc. Xerox®, Xerox and Design® and DocuMate® are trademarks of Xerox in the United States and/or other countries. Conduent is a trademark of Xerox Business Services, LLC in the United States and/or other countries. Visioneer is an authorised trademark licensee of Xerox Corporation. Visioneer® and OneTouch® are trademarks of Visioneer, Inc. All other companies and products mentioned may be trademarks of their respective holdings and are hereby recognised.